Towards the end of last year, reputed KGI securities analyst Ming-Chi Kuo revealed that Apple was planning to launch three iPhone variants in 2018, with two of them featuring 5.8-inch and 6.5-inch OLED displays, with the third featuring a 6.1-inch TFT-LCD panel. Soon thereafter, reports in January revealed that Apple was in talks with Japan Display (JDI) to supply 6.1-inch “Full Active” LCD panels for the low-end iPhone. The report from Korea’s ETNews has had a drastic effect on Japan Display’s shares which plunged over 20 percent due to the report. 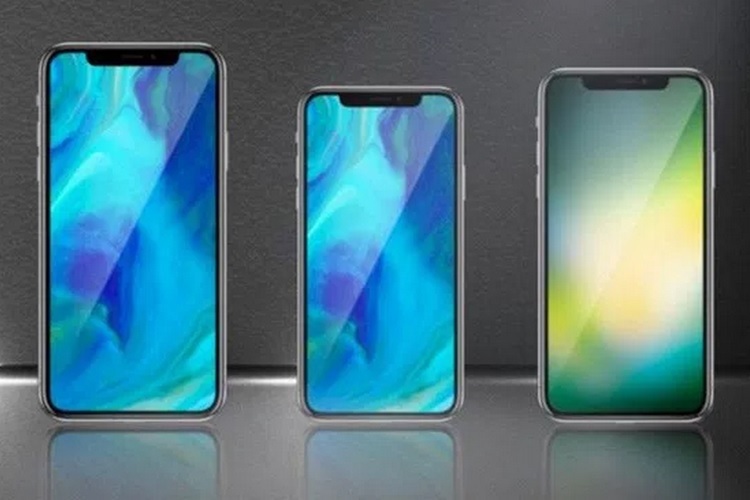 Japan Display is one of the primary suppliers of LCD panels for the iPhones and hasn’t completed its transition to manufacturing OLED displays yet. 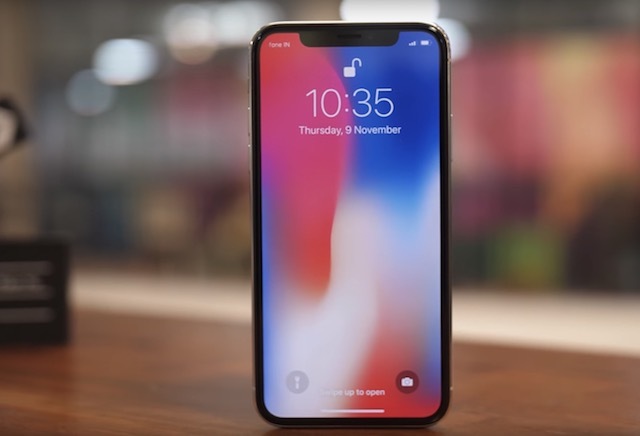 The company is expected to start production of OLED panels in 2019, but might not be able to meet Apple’s demands for next year’s iPhones. As of now, Samsung is Apple’s sole supplier for OLED displays and even though Apple has invested billions of dollars to help rival LG get its OLED production up and running, the company has been struggling with unknown manufacturing issues and is likely to miss the deadline for the initiation of iPhone mass production this year. While LG might be able to get its OLED supply in place in time for next year’s product cycle, Apple will have to rely on its biggest competitor – Samsung – for OLED panels this year.